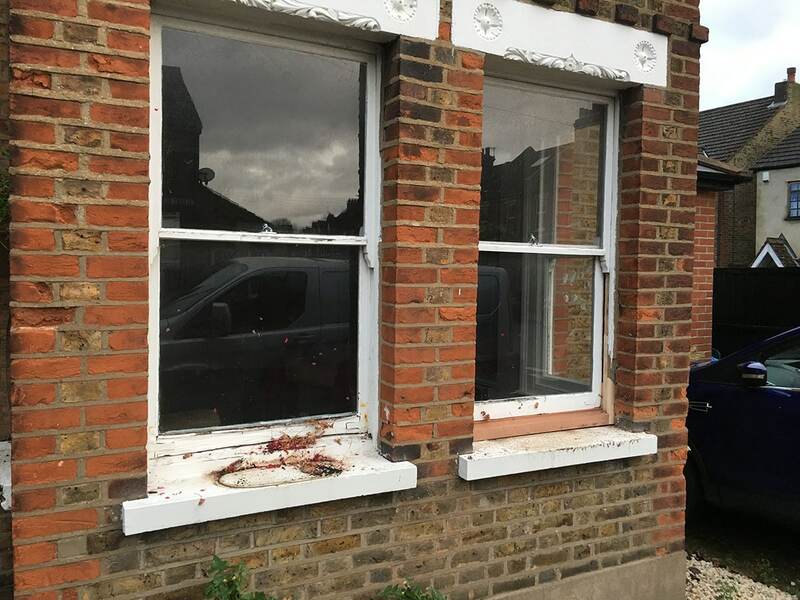 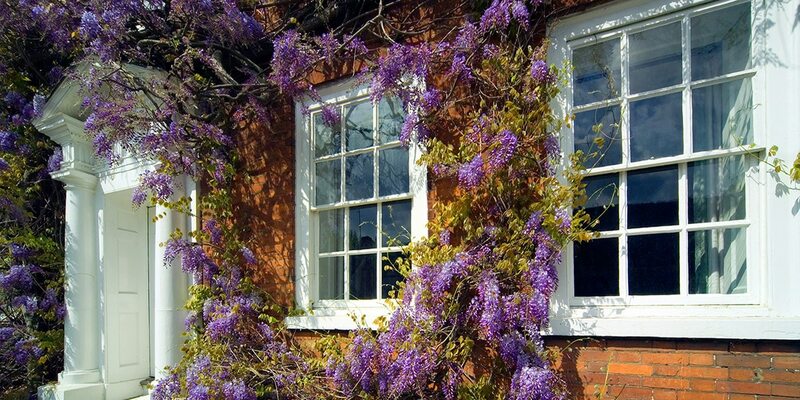 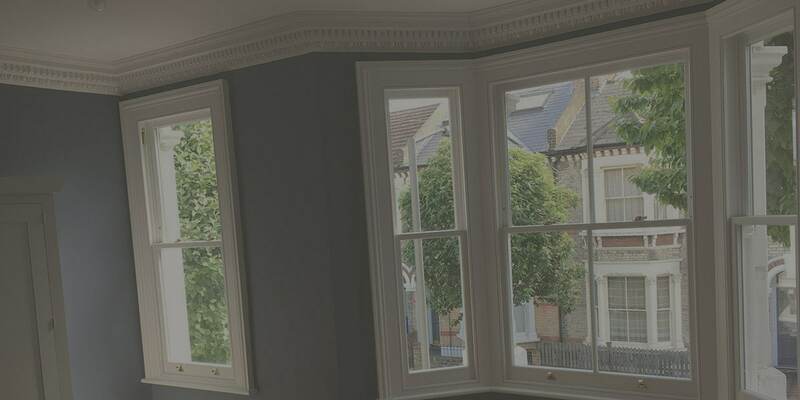 Novells your local sash window repair specialist and new sash windows including double glazed sash windows installer in Guildford and the surrounding areas. 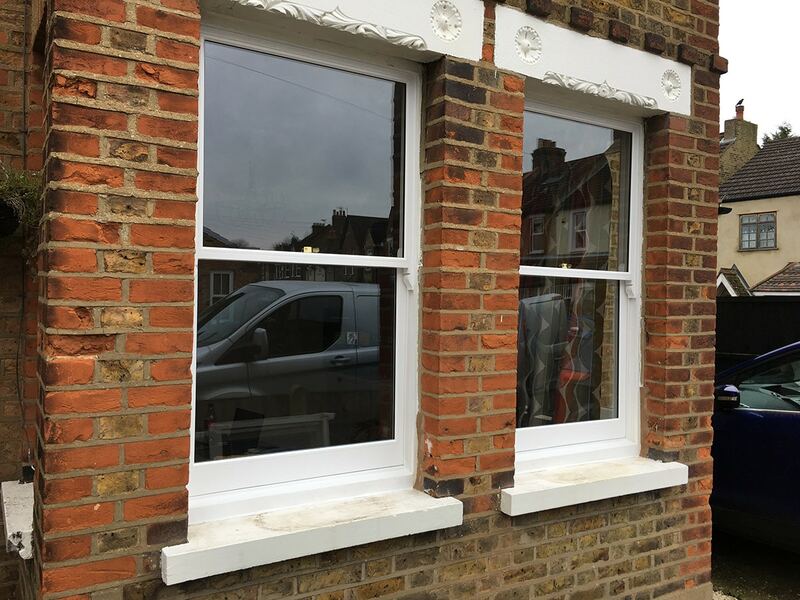 All of our box sash windows are of the highest standard. 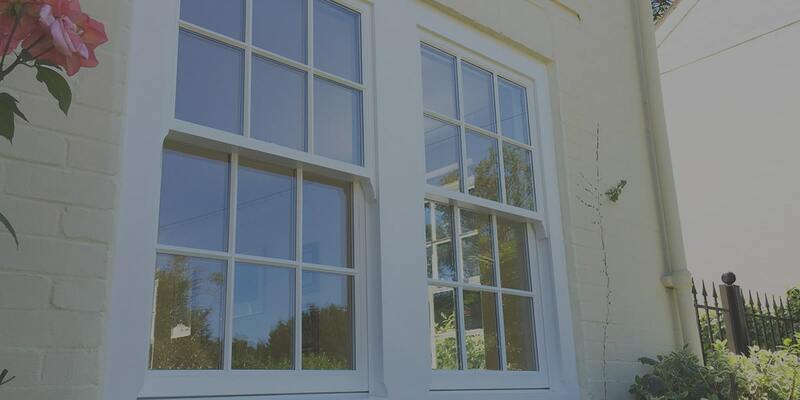 We can supply windows made from Treated Softwood or Hardwood.